NBCUniversal Drives Higher Tune-Ins With Inscape + TVadSync Partnership. 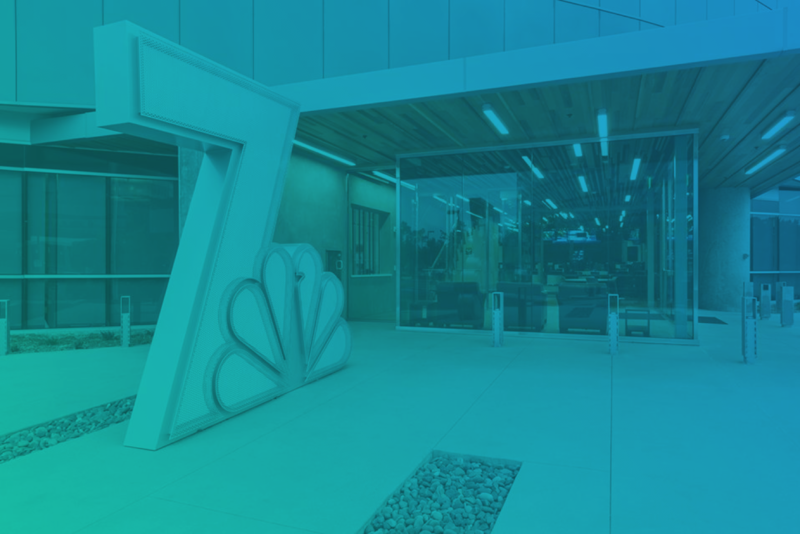 With the lines blurring between TV and digital media, NBCUniversal approached TVadSync needing to determine the efficacy of TV-to-Digital retargeting in terms of driving tune-in for key shows, optimizing ad frequency, and measuring performance by channel. TV-to-digital outperformed market norms by 10x in terms of engagement, resulting in an average 60%+ lift in tune-in. Consumers exposed to TVadSync ads were twice as likely to tune-in to the shows, outperforming all other media channels. Bottom line? TV-to-Digital Retargeting works for entertainment focused tune-in and TVadSync works best.